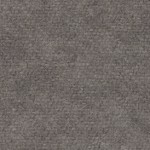 View cart “Wool Chubby Grey Herringbone” has been added to your cart. 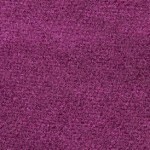 100% hand dyed wool fabric from Weeks Dye Works. Fat quarters measure 16in x 26in. 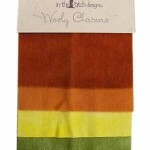 Squash color 100% hand dyed wool fabric is colorfast, felted and great for wool applique, penny rugs and rug hooking. 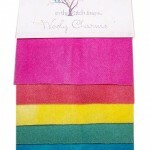 It is perfect pillows, purses, clothing and the finishing of cross stitch and needlepoint pieces. 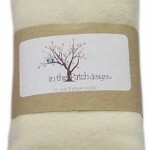 Wool with heat-set woven, fusible interfacing can also be used for punchneedle.